Summer in Cape Town doesn’t need to cost you and arm and a leg. Here are a few of the best (and budget friendly) things to do in Cape Town that won’t break the bank. 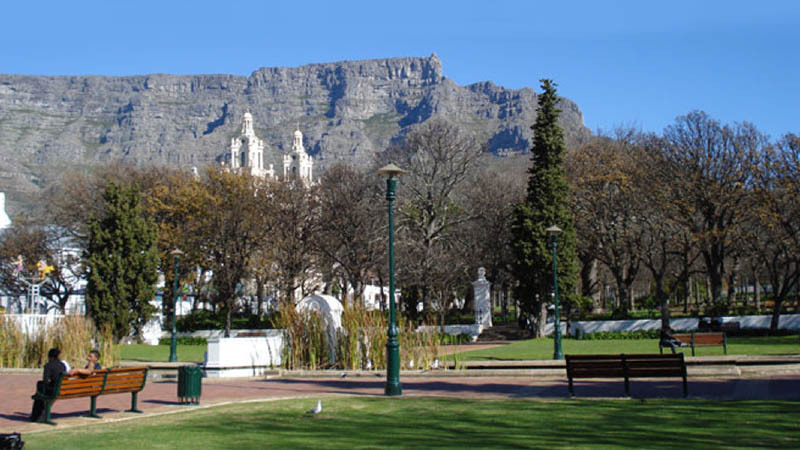 From free concerts in De Waal park to romantic movies under the stars, there’s something for everyone to enjoy. 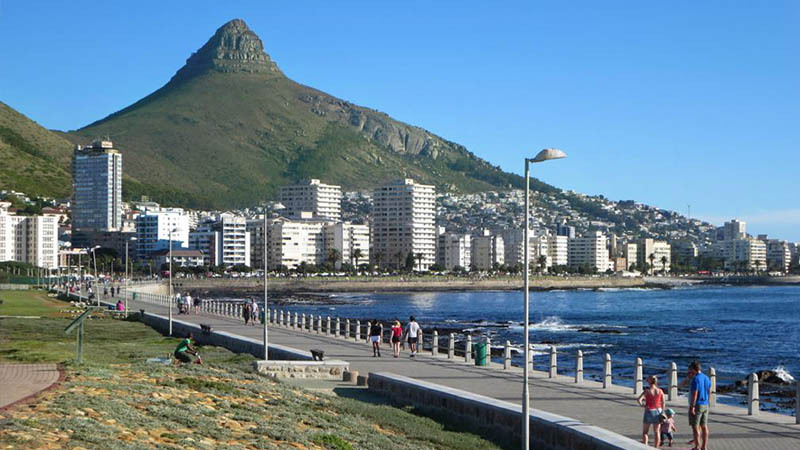 Take a stroll or bike ride along the Sea Point Promenade and enjoy one of the best views of the Atlantic while taking in some interactive installation art or flex your muscles on the outdoor gym. When you’re done you can grab a drink or a bite to eat at one of the many café’s littering the main road. You can also join other promenade enthusiasts every Monday at 6pm to rollerblade, skateboard or simply enjoy yourself along the Sea Point Promenade with friends. 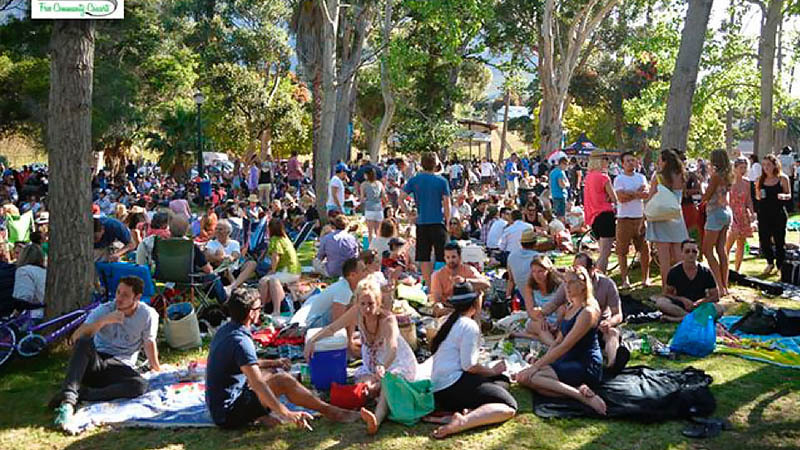 The outdoor summer concerts have become a mainstay and must-do for most Capetonians. 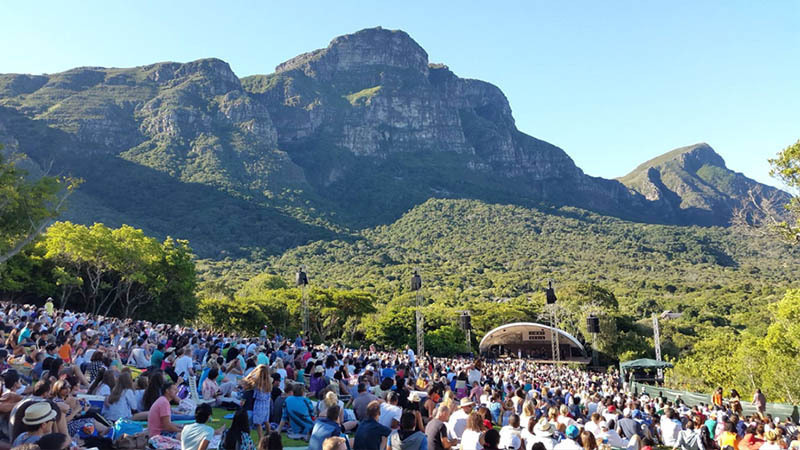 So grab a blanket, pack a picnic basket and relax while listening to some great music in one of the country’s most beautiful botanical gardens. Stroll through the historic (created in 1652) Company Gardens to feed the squirrels, and maybe catch a glimpse of the rare albino squirrel. Once you are done smelling the roses you can visit some of the museums and art galleries along the way. Or you can take a tour of the night sky at the Planetarium with shows for adults as well as the little ones. The V&A Waterfront has a lot to offer and some of the main attractions are the Watershed Craft Market and The Market on the Wharf. Grab a bite from one of the many vendors, from sweet crepes filled with banana and chocolate to massive, juicy burgers. Right next to the food market is the Watershed with a vast selection of hand crafted clothing, accessories and art. Food and craft markets in Cape Town are a big thing and a must-do for most. 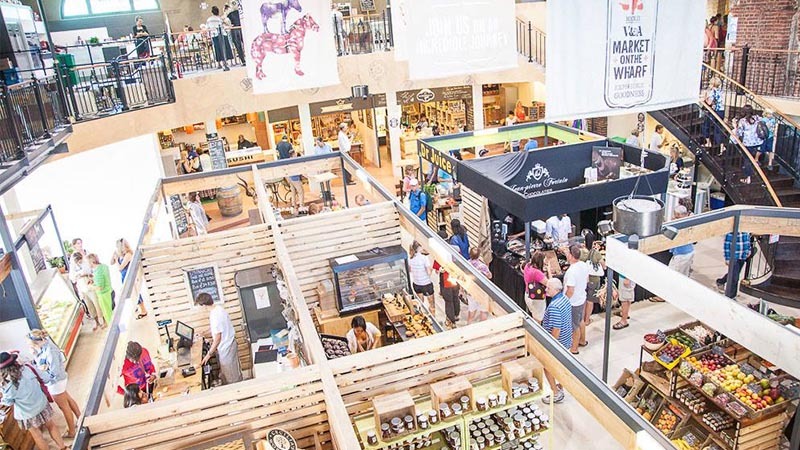 See a full list of food and craft markets in and around Cape Town here. 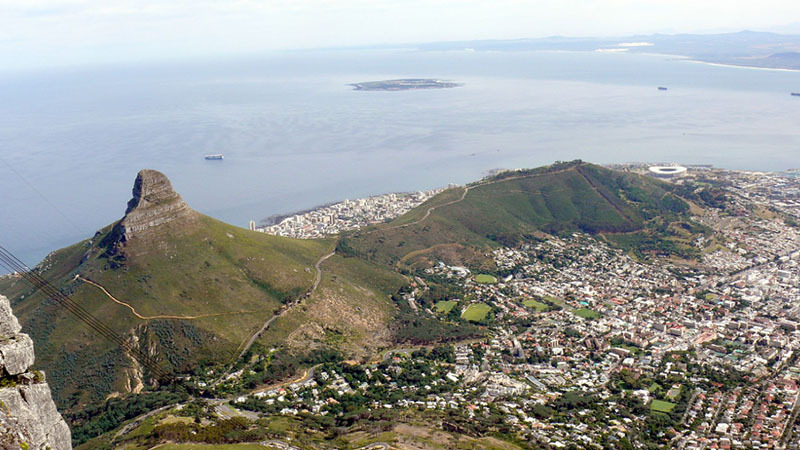 Take a hike up Lions Head. Put on your walking shoes and enjoy some fresh air, with some of the most amazing panoramic views Cape Town has to offer. If you are feeling extra adventurous you can also try joining many others in an informal full-moon hike up Lions Head. 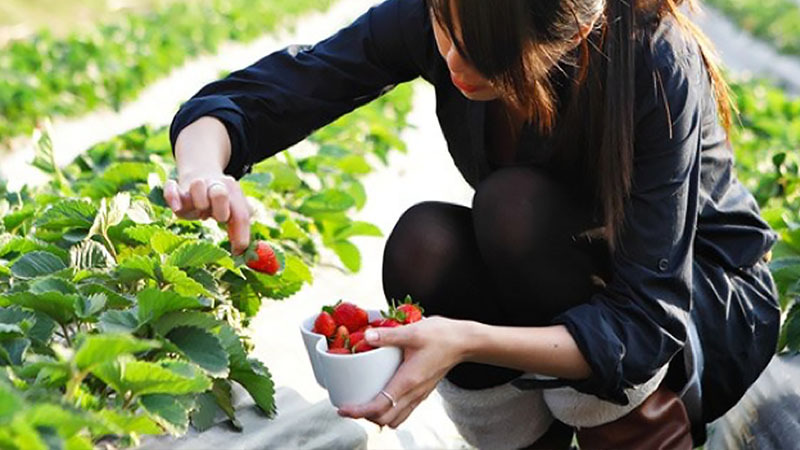 Polkadraai Strawberry Farm Stellenbosch – R45+ Get your hands dirty and go strawberry picking with family or friends. When you are done you can enjoy the sweet fruits of your labor. Prices start at R45 for 1,3kg of strawberries and go up depending on your strawberry eating enthusiasm. It makes a great daytime activity for families and any excess strawberries can be turned into jams and giving as delicious gifts. 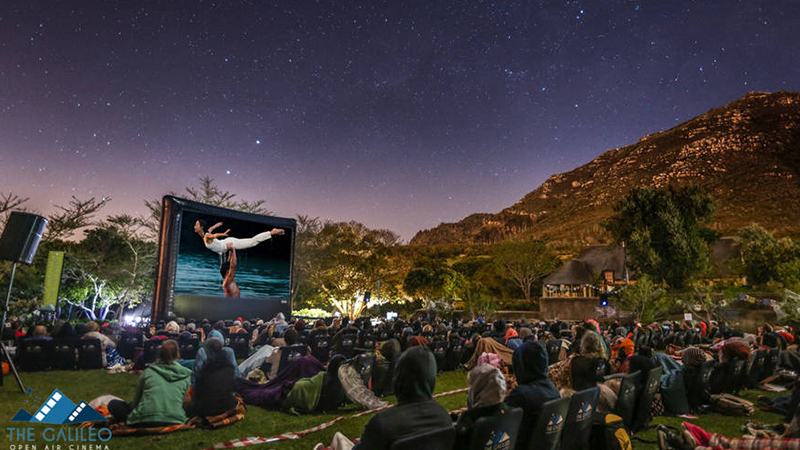 Catch a movie under a canopy of stars at the Galileo Open Air Theatre. Showing everything from thought provoking documentaries, laugh out loud comedies to cult classics. You can bring your own blankets and food or grab a snack and some popcorn there. 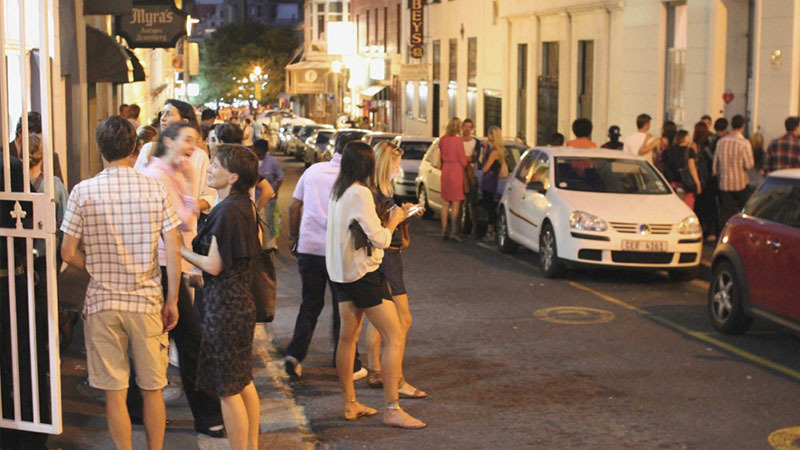 First Thursdays Cape Town – FREE! Explore the art world like you have never seen it before on the first Thursday of every month with Cape Town’s First Thursdays event. Grab some friends and explore the city’s rich cultural attractions. If you have any other secrets or tips to having pocket friendly fun in Cape Town let us know in the comments below! 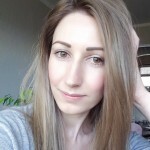 Taryn works with 22seven, has a slight obsession with food, astronomy, history and half finishing at least a dozen books at a time. Was exactly looking for a quick guide I can use this holiday/summer. Jog several times along the Promenade, visit the Watershed craft market and Company Gardens recently. Now that I know of the other stuff mentioned on here, I will def check them out.